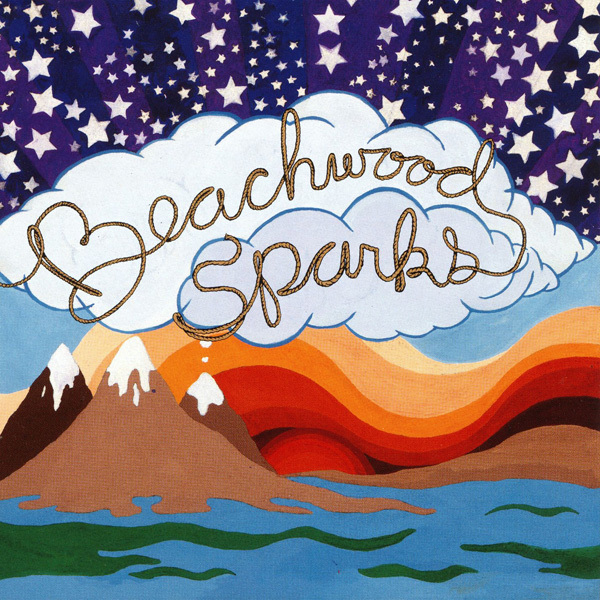 The first Beachwood Sparks album! Probably one of the most influential albums of the early 00’s! The classic line-up of Sperske, Scher, Rademaker, Gunst had by this time stabilized and they came up with a wonderful debut. Both youthful and ambitious, the album mixes beautiful ballads, like The Reminder, with straight foreword up-tempo pop songs, like Sister Rose. Other highlights of the album are the essential bagatelle Ballad of Never Rider, the new countrified version of Desert Skies and the soulful epic Something I Don’t Recognize. 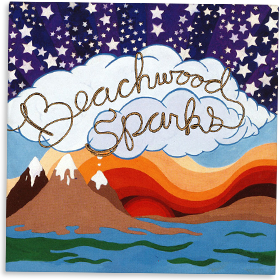 With amazing songs and exciting production, mixing retro and modern, Beachwood Sparks claimed their rightful place as revolutionaries of the Cosmic American Music-tradition. The album was released on CD by Sub Pop and on vinyl by Bomp. The vinyl version has a different sequence and features the additional track Surfing Saints. The Japanese version of the CD includes yet another bonus track, We’d Love to See You.